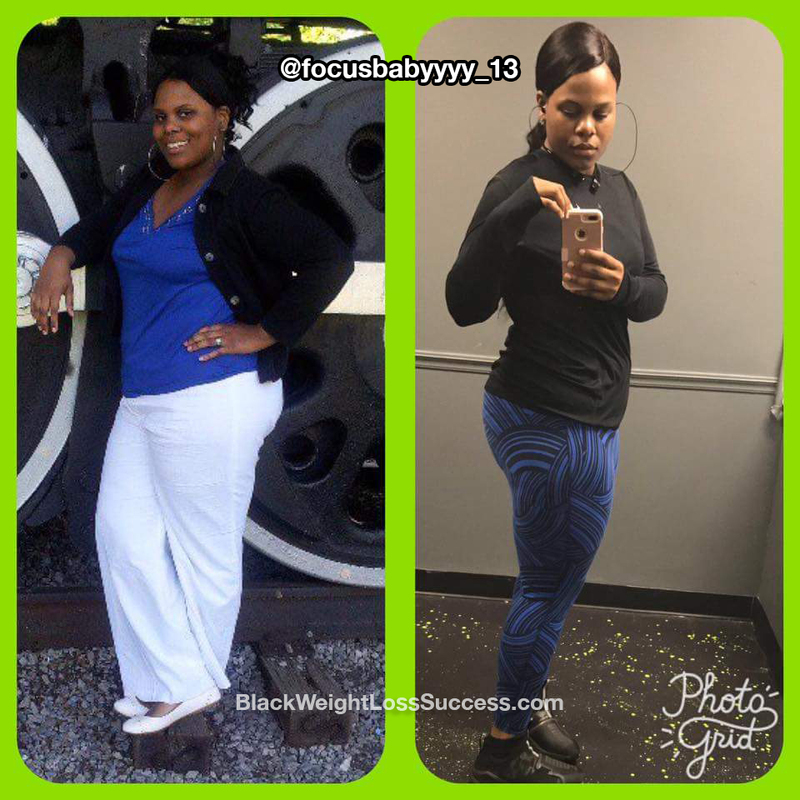 Transformation of the Day: Deanna lost 56 pounds. When daily life struggles and marriage issues weighed her down, she found relief in food. 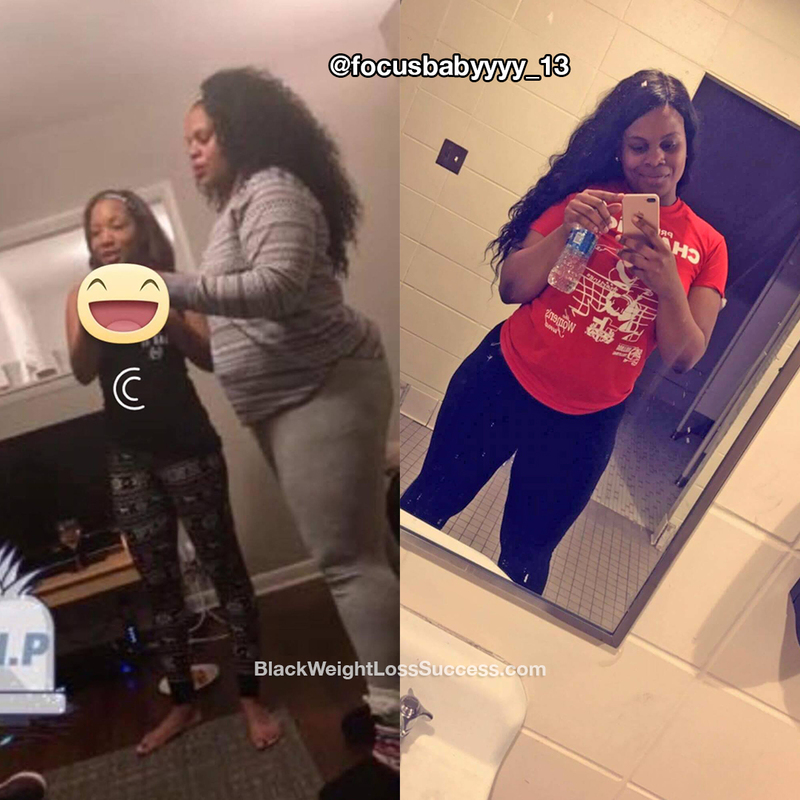 In January, she started to change her lifestyle by seeking out a personal trainer and engaging her support system online. After years of trying, she’s found that hard work is what works. Check out her story. The weight of the world, daily life struggles and marriage issues weighed me down. This resulted in me finding comfort in food. I also saw the struggle that my mom goes through everyday due to having diabetes and high blood pressure and that motivated me to take action as well. What inspired you during the tough times? What inspired me when I wanted to give up was my Facebook family! My Facebook friends have been my biggest supporters on this new journey. They are the ones who help keep me committed! If I miss a day or a post I would hear from them… Lol. I knew on the day I posted my starting weight that I could not turn back. I always knew that someone could be watching me and that they could use some motivation. I used to be embarrassed to let anyone know my weight, but once I finally to decided to share it, I was one step closer to my goal. Most importantly, MY GYM IS FREAKING AWESOME!! My trainer (Eric Hensley) and Fitness 1440 honestly kept me inspired! They did simple things, like making me Client of the Month because I lost weight, trained and worked hard for every bit of it. How did you take action and make lifestyle changes? In the past, I put a lot of thought into this weight loss process, but the on January 10, 2017 I TOOK the first step by signing up for a personal trainer. My eating habits changed immediately and my mind followed. I went from eating fast food every day and not cooking, to cooking every meal and embracing meal prep. Sodas, sweets and bread are no longer in my diet. I had my accountability partner (which was my trainer) to keep me on track! He gave me the tools and I followed suit. I worked out 4 times a week with my trainer and the weekends were all me! So, I worked out approx. 6 times a week. I did 30 minutes of cardio and then 30-45 minute sessions with my trainer on Monday, Tuesday, Thursday and Friday. I was determined! My starting weight was 284 pounds and I currently weigh 228 pounds. My height is 5’11”. The official start date of my new journey was January 10, 2017! However, I’ve always wanted to be healthier and lose some weight. This was a successful attempt, but I have started over a million times. My transformation is still very much in motion, but I am truly happy about where I am today! I am 56 lbs down and still counting!